We provide both personal makeup lesson and professional bridal stylist tranings. The trainings provide techniques and skills from all natural day makeup to the sophistication of party night makeup. We will provide you the makeup knowledge, guiding you through the steps of makeup/hairstyling. 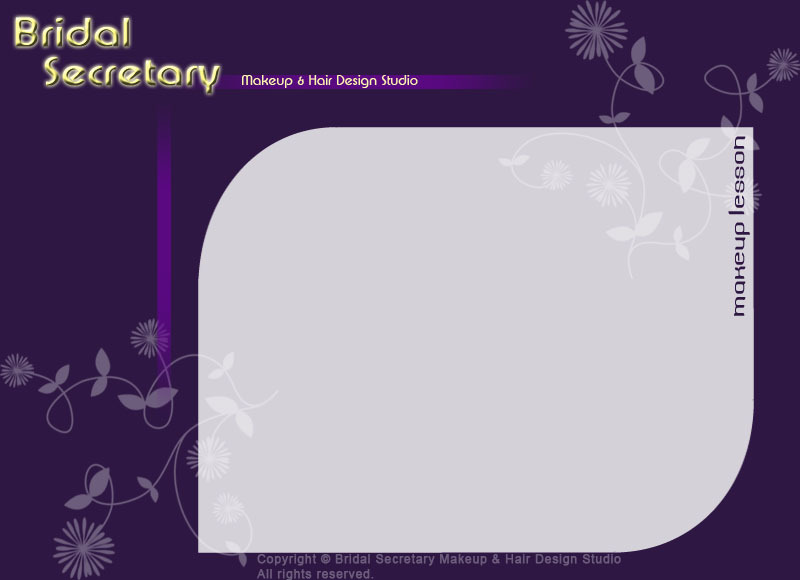 Please contact us at info@bridalsecretary.com for details and class schedule.